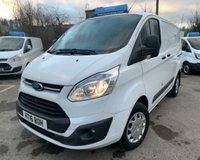 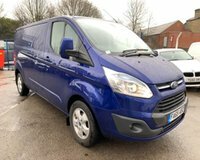 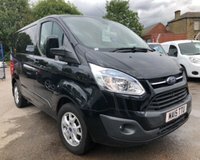 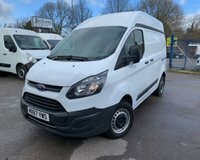 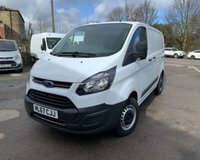 PLUS VAT HIGH ROOF, CD AND RADIO, AUX AND USB INPUT, ELECTRIC WINDOWS, UNDER SEAT STORAGE, 6 GEARS, STEERING CONTROLS, BLUETOOTH, WARRANTY, 12 MONTHS ROADSIDE ASSISTANCE, ACCESS TO MANY MORE WE ARE AN APPROVED FINANCE BROKER THROUGH MOTONOVO AND CLOSE FINANCE AND WE WILL DELIVER THROUGHOUT THE UK. 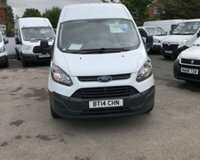 ALL OUR VANS ARE HPI CHECKED AND MILEAGE CHECKED. 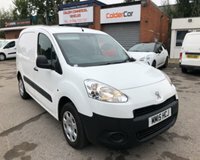 IN ADDITION CALDER COMMERCIAL VEHICLES HAVE ACCESS TO OVER 3000 VEHICLES IN OUR CENTRAL STOCK SO IF WE DON'T HAVE WHAT YOU WANT ON OUR WAKEFIELD SITE CALL US 01924 723737. 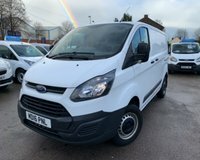 *****MANUFACTURER'S WARRANTY OR 3 MONTH PLATINUM WARRANTY AVAILABLE WITH ALL VEHICLES, UPGRADES AVAILABLE ALONG WITH 12 MONTHS AA BREAKDOWN COVER AND AT LEAST 6 MONTHS MOT. 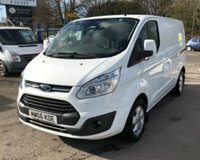 ***** WE ARE AN APPROVED FINANCE BROKER THROUGH MOTONOVO AND CLOSE FINANCE AND WE WILL DELIVER THROUGHOUT THE UK. 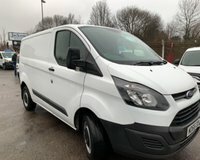 ALL OUR VANS ARE HPI CHECKED AND MILEAGE CHECKED. 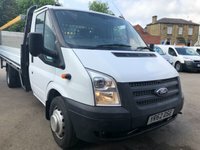 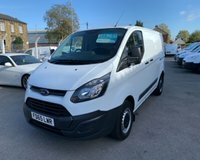 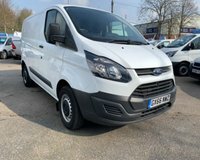 IN ADDITION CALDER COMMERCIAL VEHICLES HAVE ACCESS TO OVER 1400 VEHICLES IN CENTRAL STOCK SO IF WE DON'T HAVE WHAT YOU WANT ON OUR WAKEFIELD SITE CALL US AND WE STILL LOOK AT GETTING FROM CENTRAL STOCK.